A couple of days ago I saw Not About Heroes– an immensly powerful and profoundly moving piece of theatre written by Stephen MacDonald. The play chronicles the relationship and deep love between Wilfred Owen and Siegfried Sassoon – widely recognised as two of the greatest poetic voices of the First World War. Owen met Sassoon in 1917 at Craiglockhart War Hospital in Edinburgh where they were both treated for shell shock – what has come to be known as post-traumatic stress disorder (PTSD). Wilfred Owen was killed in action in France in 1918 –he was only 25 years old. Siegfried Sassoon lived on into old age and was haunted by Owen’s dealth. 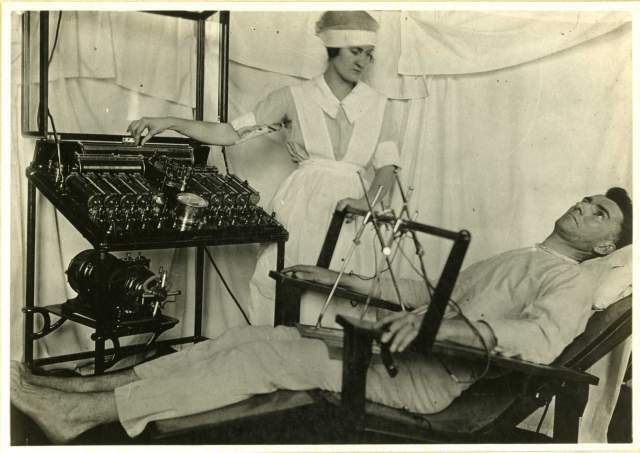 Commenting on the symptoms of shell shock, Smith and Pear (1918) wrote “[Symptoms of shell shock include] loss of memory, insomnia, terrifying dreams, pains, emotional instability, diminution of self-confidence and self-control, attacks of unconsciousness or of changed consciousness sometimes accompanied by convulsive movements resembling those characteristic of epileptic fits, incapacity to understand any but the simplest matters, obsessive thoughts, usually of the gloomiest and most painful kind, even in some cases hallucinations and incipient delusions…[These symptoms] make life for some of their victims a veritable hell” (pp. 12-13) (http://historyofptsd.wordpress.com/world-war-i) [Smith, G. E., & Pear, T. H. (1918). Shell shock and its lessons. Manchester: University Press]. 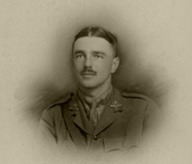 A few months before he was killed in action in 1918, Wilfred Owen wrote “Mental Cases” – a poem that appears to draw heavilly on his own experience of being ‘a mental case’ at Craiglockhart War Hospital in Edinburgh where he was treated for shell shock in 1917 (http://www.wilfredowen.org.uk/poetry/mental-cases). — These are men whose minds the Dead have ravished. “MENTAL CASES” has been characterised as “both a powerful poem and an [anti-war] propaganda document, where Owen’s aim is to shock, to describe in stark detail the ghastly physical symptoms of mental torment” that the carnage of the trenches inflicted on so many thousands of young men during the First World War (http://www.wilfredowen.org.uk/poetry/mental-cases). 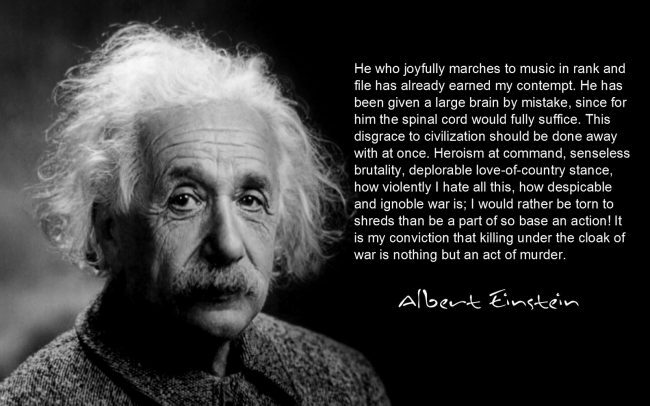 Sadly, the carnage and the ensuing mental torment were to continue in the wars that have followed….